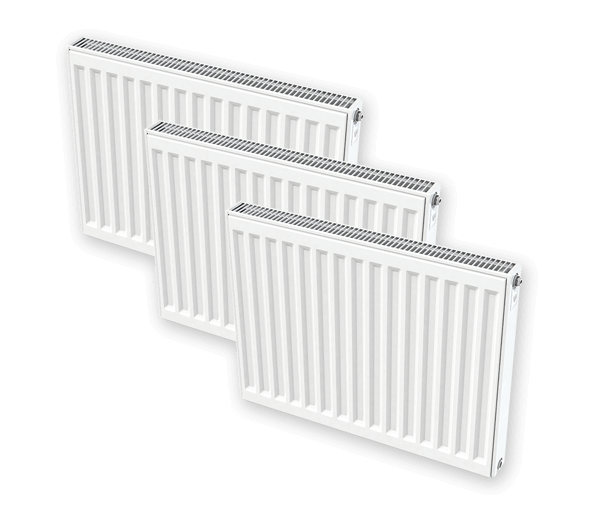 Discover our huge selection of radiators, suitable for both domestic and commercial projects, online at Wolseley and find options ranging from vertical radiators to electric storage heaters. Browse choices from leading industry brands like Stelrad, Nabis, and Myson to find the right radiators and parts for your installation. All our stock is sourced from trusted suppliers with a high-quality of manufacturing, for products you can rely on. Browse our commercial plumbing range at Wolseley to make the most of our fast home delivery and free-in branch collection. Register online today in only 60 seconds to access our competitive trade prices. Log in or register online at Wolseley to get great trade prices on our huge range of plumbing and heating products. Register online today in only 60 seconds.